Customized solutions that make a difference. 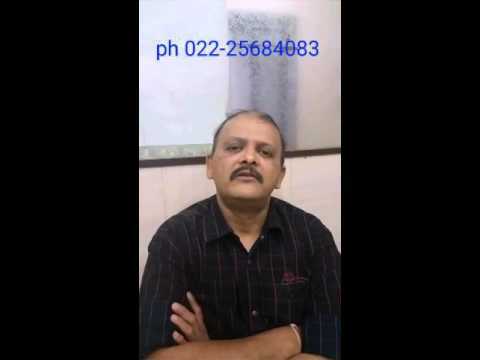 Provide customized solutions according to each patient's need. 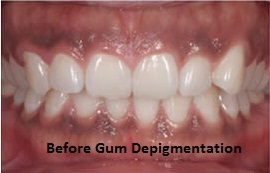 Dental specialists with over 12 years Experience. 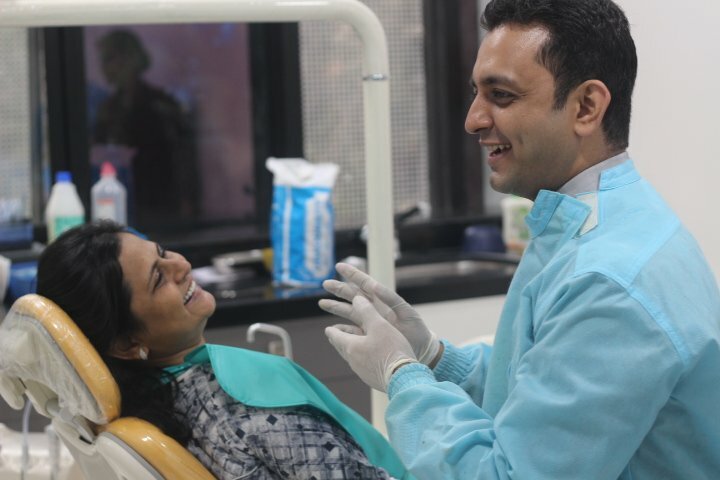 Creating Healthy Smiles across the Globe. 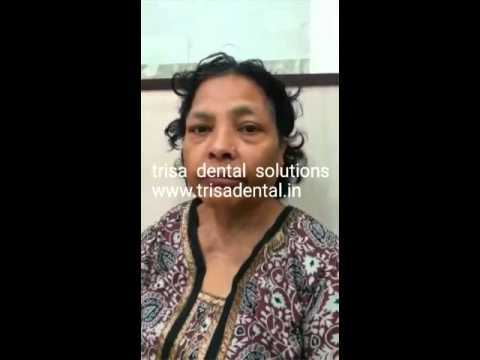 Trisa Dental Solutions is a highly advanced yet affordable dental clinic in Mulund in Mumbai. 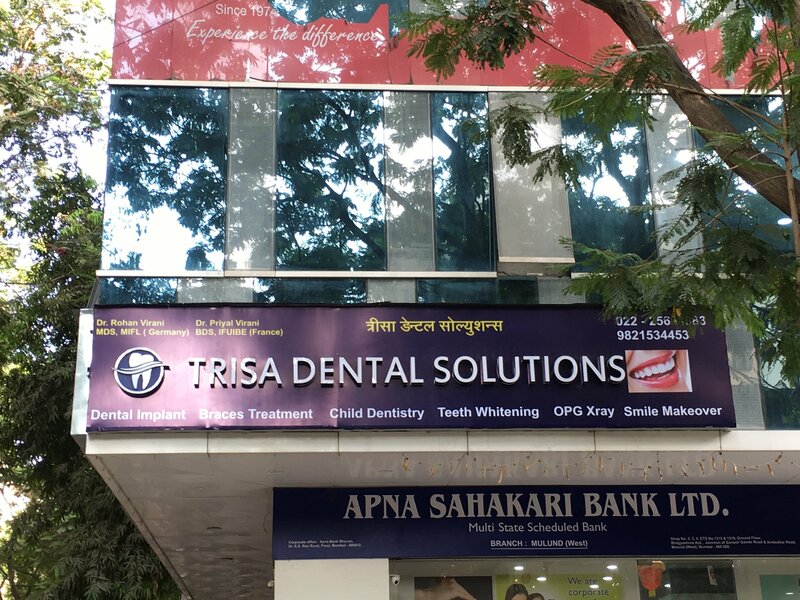 Trisa Dental Solutions offers you everything from basic dental implants to advanced cosmetic dentistry and other oral care services like braces treatment, teeth whitening and gum care. 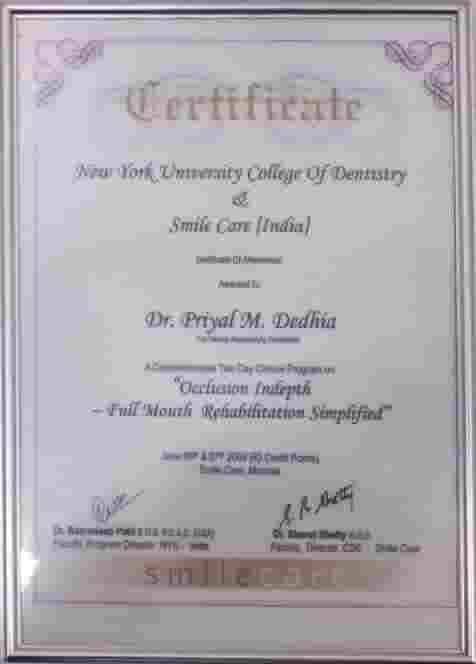 We are the only dental clinic in Mulund and in Mumbai to Fix Crooked Teeth in 3 Days using Swiss Technology. 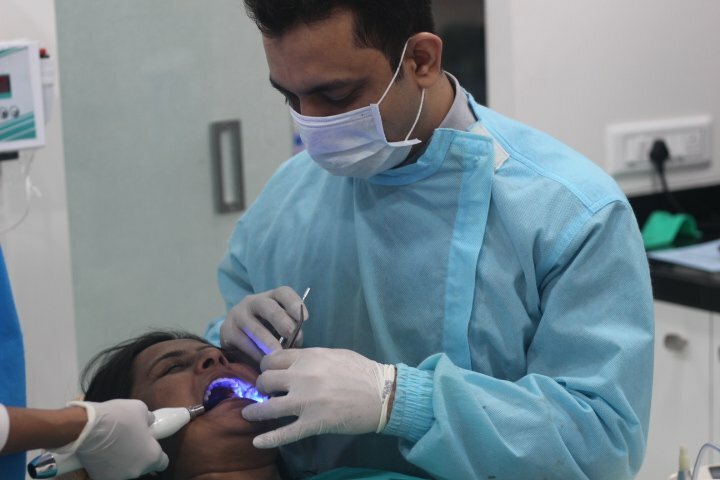 Our team of experienced dental experts is committed to offering you high-quality dental treatment solutions at an affordable price. 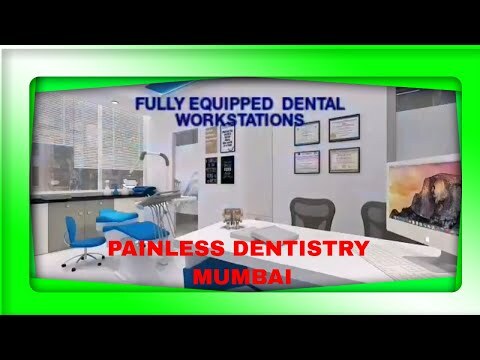 Our inclination for providing you with the top quality dental service has inspired us to assemble a team of the best dentist in Mulund and the best dentist in Thane along with the latest dental technology available into our dental care centers, from the reception to treatment rooms. 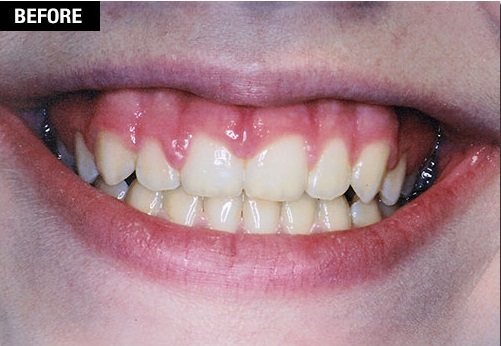 Which makes the dental treatment almost painless, fast, reliable, accurate, safe and hygienic. 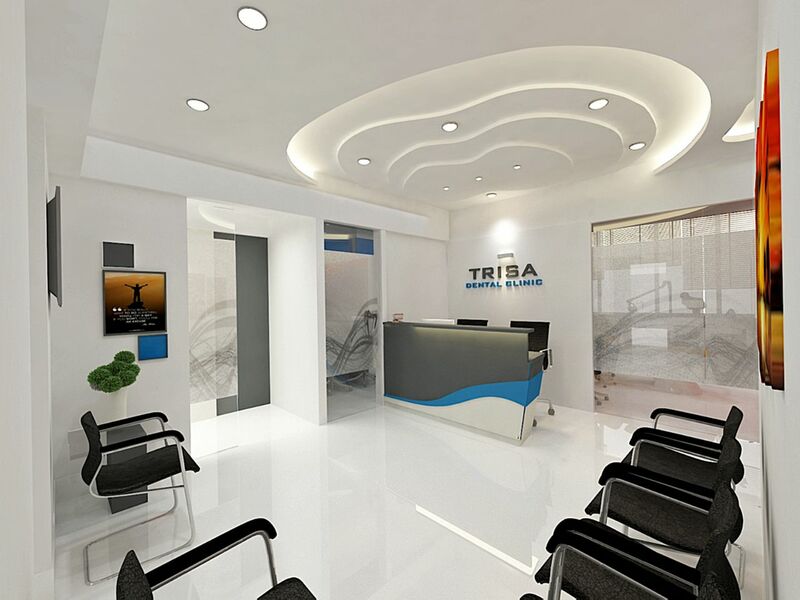 Trisa Dental Solutions Clinic is well equipped with advanced high-tech Intra-Oral Camera which allows the dentist to click high-resolution images inside your mouth. 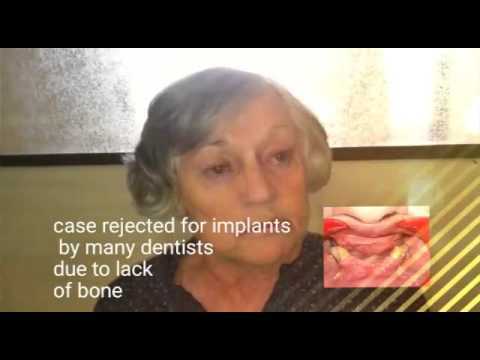 The sunray intraoral sensor allows us to take digital x-rays within two seconds. 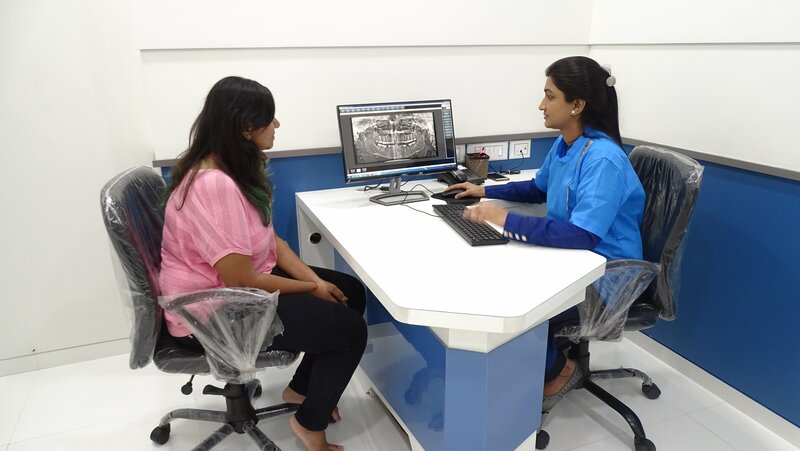 The Electronic apex locator allows our Endodontist to conveniently do most Root Canal Treatment in a single sitting. The highest level of sterilization is maintained by autoclaving all instruments, and by using double filtered water in our sensor controlled dental chairs to prevent any sort of contamination and transmission of infections. 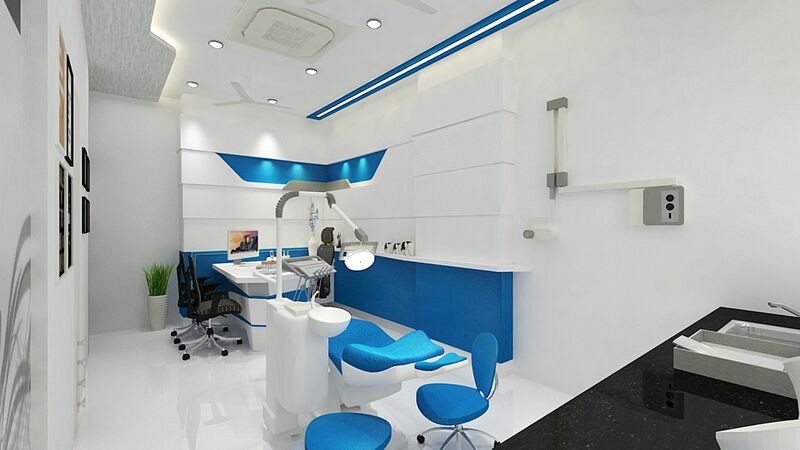 With such advanced technologies, affordable dental treatment and the state-of-the-art facility had led us to become one of the leading Dental Clinic in Mulund, Bhandup West, and Bhandup East. Which has attracted patients and celebrities from Brazil, UK Australia, New Zealand. 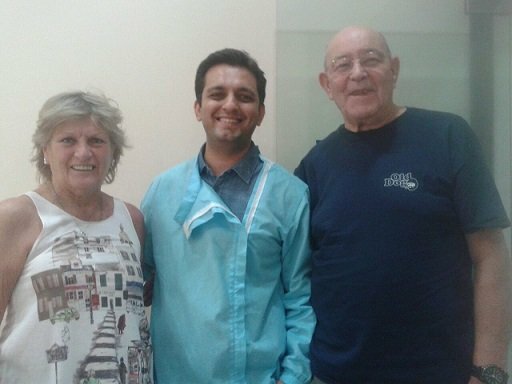 All of our international patient's testimonies are proof that we are the best dental care solution in Mulund located in Mumbai in the field of booming Medical Tourism in India. 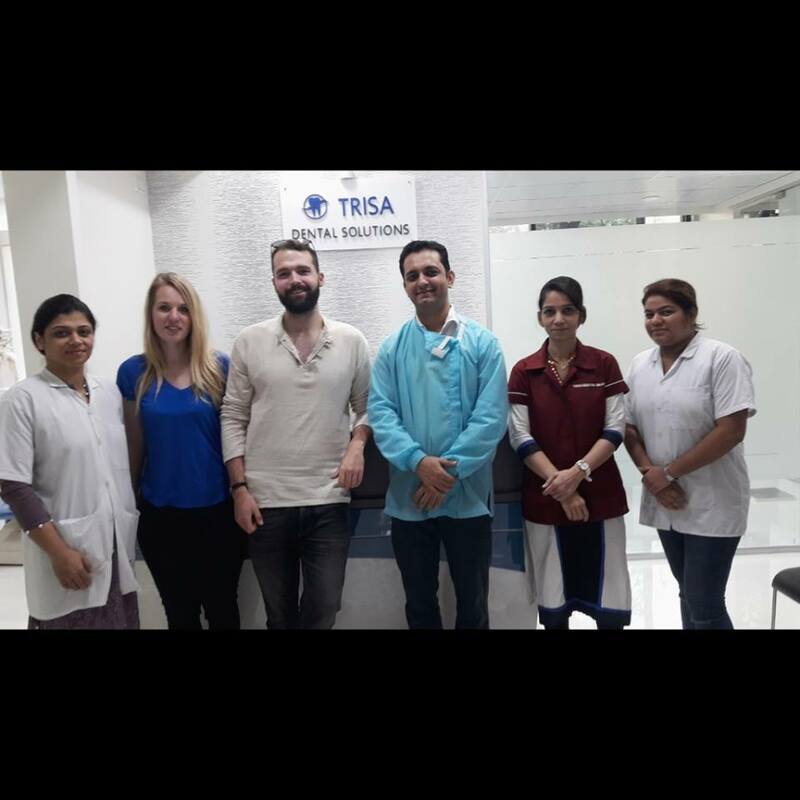 And any international patient looking for a hassle-free dental care can visit Trisa Dental Solutions. 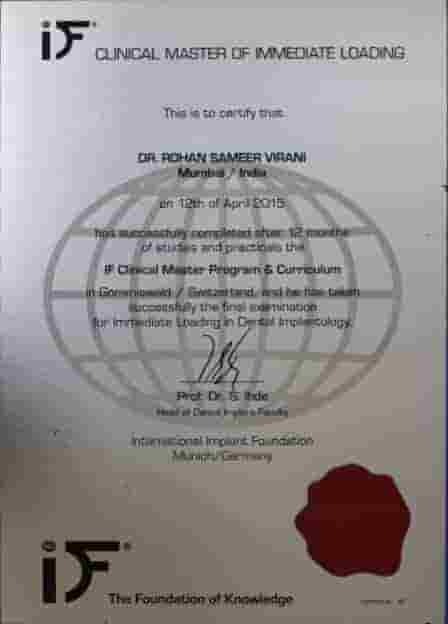 As it is rightly said that "Prevention Is Always Better Than Cure"
I was rejected by several dentists for lack of bone to do dental implants, but was given fixed teeth in 3 days by Dr. Rohan Virani & Team in Mulund Mumbai. 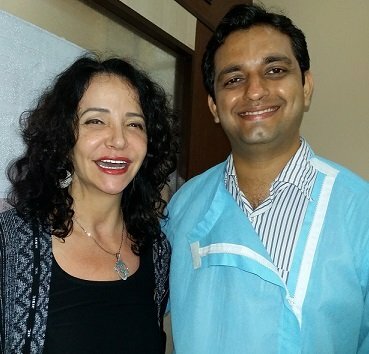 Got basal implants done at trisa dental solutions mumbai india, thanks for great work guys! 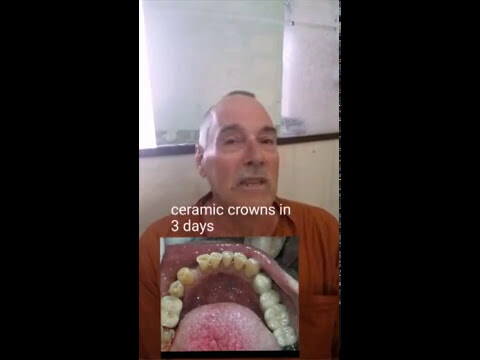 Thanks for your great help in implementing my teeth in 3 days. 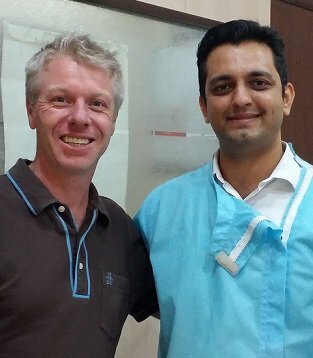 Thanks Dr. Rohan, for treating my teeth even though of many complexities. Great job. New Teeth in 3 Days. Really Happy with my teeth whitening - I can smile more confidently now, feeling better than ever before! 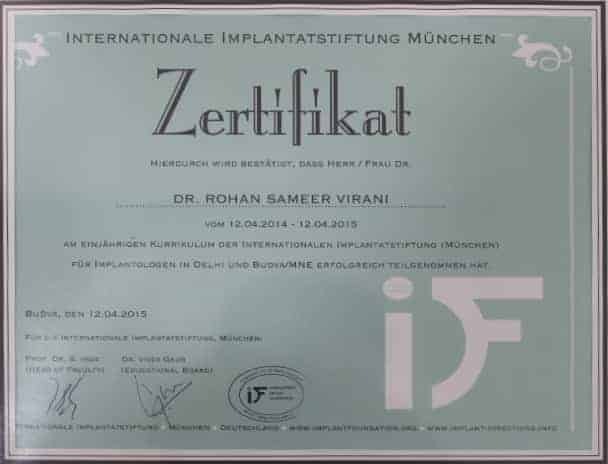 Thanks alot Dr. Rohan Virani. 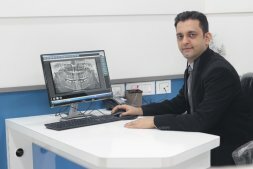 We are very happy with Dr rohan virani & his team. 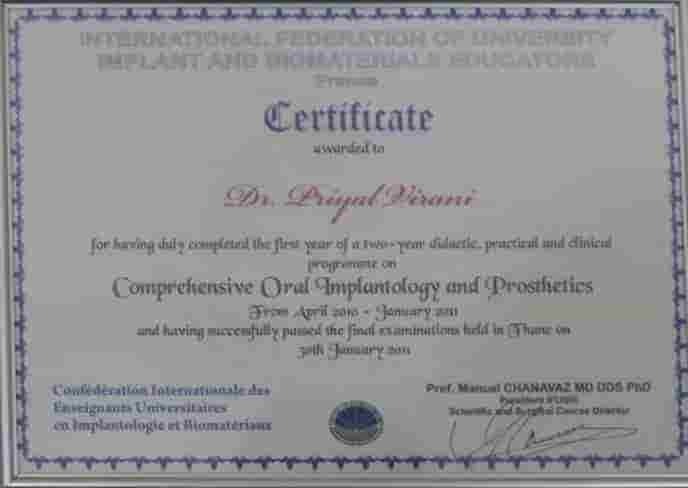 After carefully explaining my treatment, the root canals and crowns were done in just 10 days time. 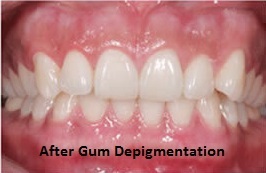 The treatment was totally painless and we are ecstatic with the final result. 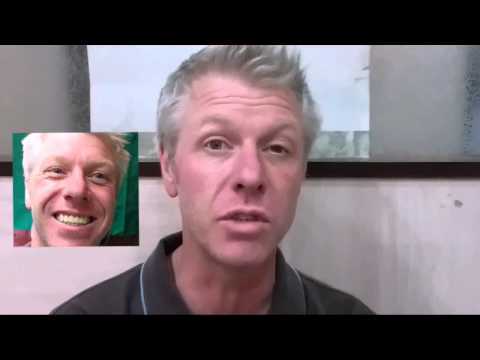 We got full mouth rehabilitation with root canals and zirconia crowns. 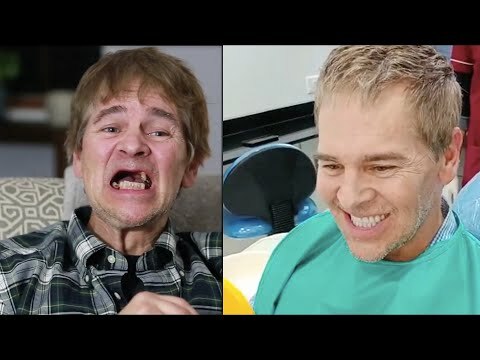 Got my missing broken teeth replaced with immediate loading implants. 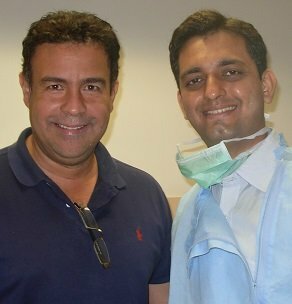 the treatment was painless and i strongly recommend dr rohan virani and his team for any dental procedures in Mumbai, India. Amazing is the only word i have for the great work they have done. Earlier i was loosing lot of assignments due to my crooked smile. 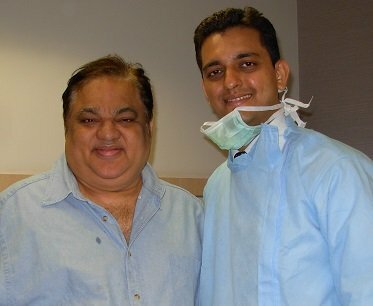 Dr. Rohan Virani has made my smile look amazing and i am getting lot of compliments and assignments after it. 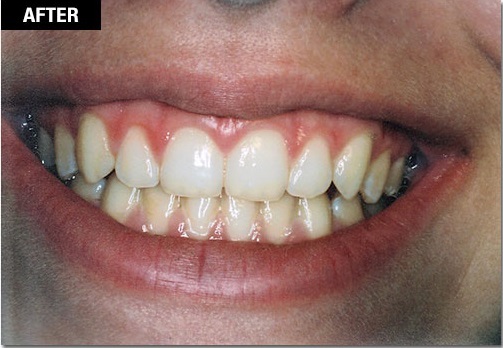 Really happy with my cosmetic smile makeover done at trisa dental solutions. © Copyright www.trisadental.in All Rights Reserved.